The fourth and final golf major, the US PGA Championship, takes place this weekend in St Louis in what is the 100th staging of the event. The prestigious Bellerive Country Club hosts this year, which will be its third staging of a major following on from the U.S. Open in 1965 and the PGA Championship in 1992. This year’s event is also something of a landmark occasion, not only because it is the 100th staging, but as it is the final time the PGA will be the last major of the year, as from 2019 it will be moved to second on the calendar and into May, behind The Masters and before the US Open, leaving The Open as the final major. 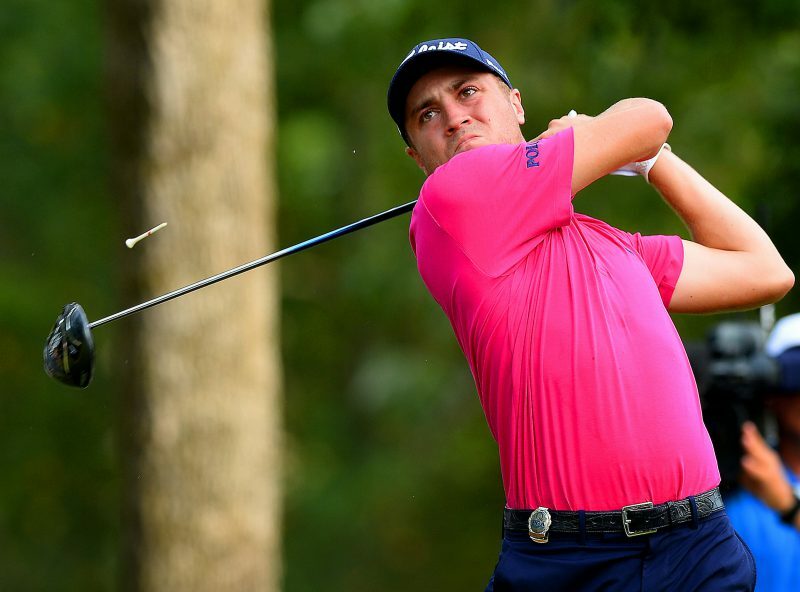 Justin Thomas comes into the tournament as the defending champion, and is in hot form coming off the back of victory in the World Golf Championship Bridgestone last week. FIELD: As you would expect, the world’s greatest golfers are on show, everyone is here. 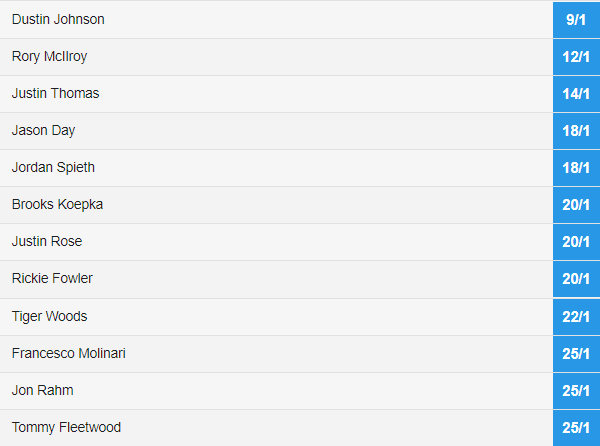 Defending champion Justin Thomas is expected to feature heavily after his WGC win last week, but world number one Dustin Johnson comes in as favourite ahead of the likes of Rory McIlroy, Jordan Spieth and the resurgent Tiger Woods. The other three major winners from 2018 – Patrick Reed, Brooks Koepka and Francesco Molinari are all in St Louis. 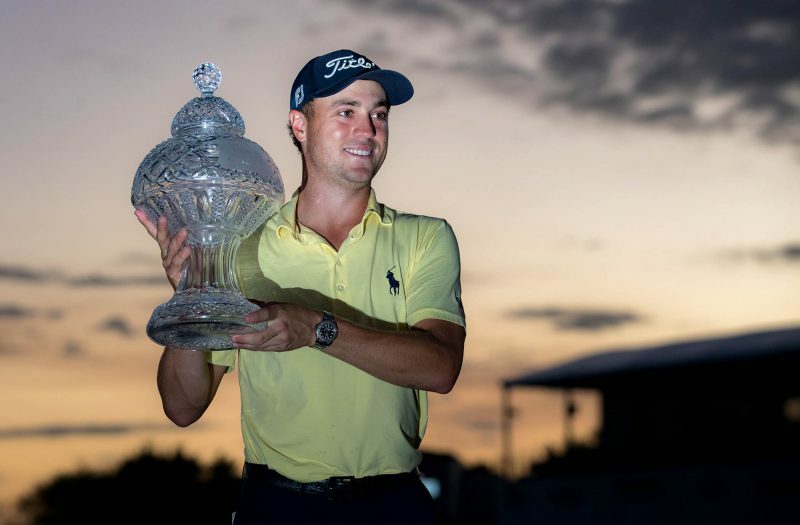 QUOTES: Spieth comes to St Louis knowing victory will see him complete the career Grand Slam and becoming on the sixth man to do so following on from Gene Sarazen, Ben Hogan, Gary Player, Jack Nicklaus and Tiger Woods. “This tournament will always be circled until I’m able to hopefully win it someday … which will ultimately achieve a life-long goal for me,” Spieth said. You can’t beat a major, you really can’t – and for this one I am feeling a bit nostalgic, I am going old school and getting behind Tiger Woods and Phil Mickelson, but I would also love to see Jordan Spieth completing the Grand Slam. It’s the last chance for golf’s best to be a major winner in 2018 and Betfair’s wide-open betting heat suggests the USPGA Championship could be a cracker. Dustin Johnson heads up the market as the 9/1 favourite followed by 12/1 Rory and last week’s winner, Justin Thomas, at 14/1. Next up is 18/1 Jordan Spieth and 20/1 on a trio of likely lads made up of Brooks Koepka, Justin Rose and Rickie Fowler. Jason Day and Tiger Woods can both be backed at 22/1, while you’ll get three ticks more on Francesco Molinari, Jon Rahm and Tommy Fleetwood winning at Bellerive. With the Betfair Sportsbook paying at one fifth the odds down to eighth place a punt on any of the leading protagonists will return a profit should they finish in the leading octet.